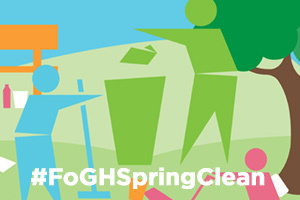 Join FoGH on a litter pick to tidy up the Park. Meet at the Hub, wearing appropriate shoes & clothing. Tools & equipment provided.